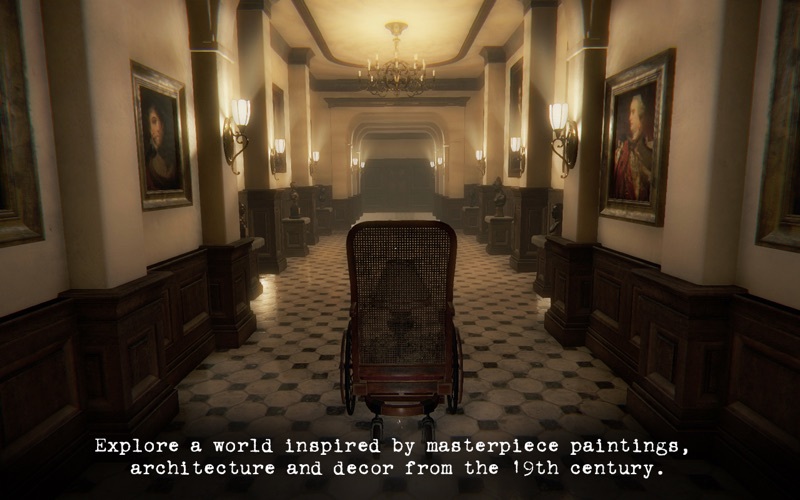 Layers of Fear is a first-person psychedelic horror game with a heavy focus on story and exploration. 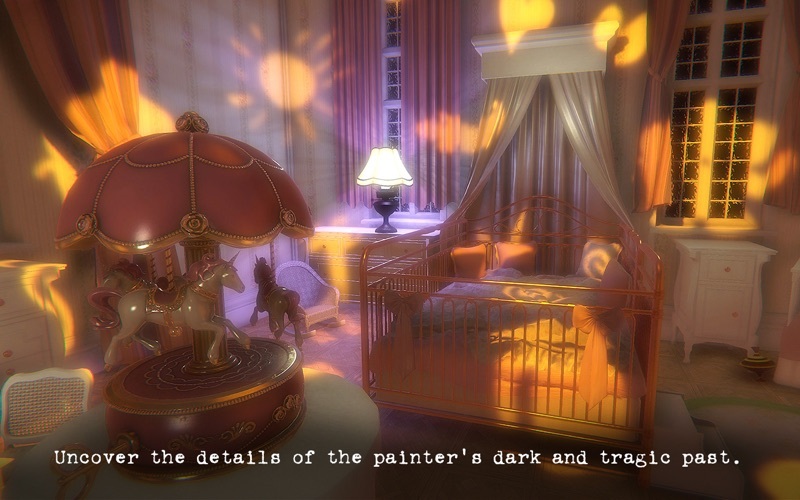 Players take control of a painter whose sole purpose is to finish his Magnum Opus. 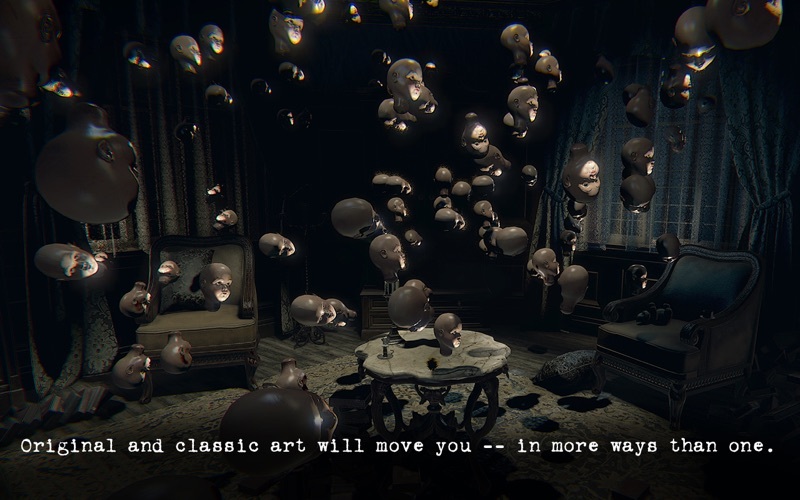 The player must navigate through both a constantly changing Victorian-era mansion and ghastly visions of the painter’s fragile and crumbling psyche. Along the way players will find bits and pieces of information that will allow the player to understand the dark and sad past of the painter. If you encounter problems playing the game, please visit support.aspyr.com. Our Customer Support team is happy and eager to help. Your feedback helps us make better games. © 2017 Published and distributed by Aspyr Media, Inc. “Aspyr” and the Aspyr “star” logo are federally registered trademarks of Aspyr Media, Inc. Mac and the Mac logo are trademarks of Apple Computer, Inc., registered in the U.S. and other countries. Bloober Team Inc. All rights reserved. 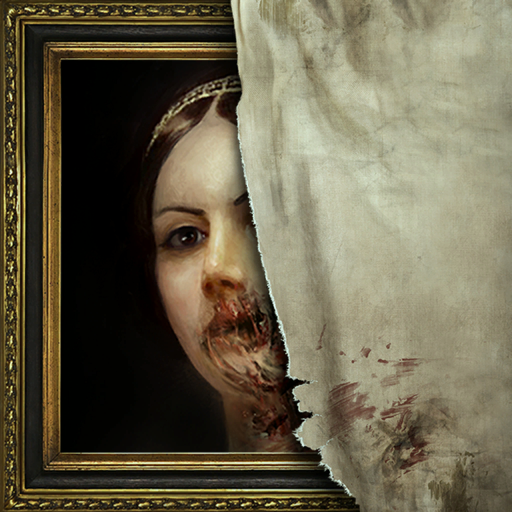 "Layers of Fear" and Bloober Team are all trademarks and/ or registered trademarks of Bloober Team Inc. All rights reserved. 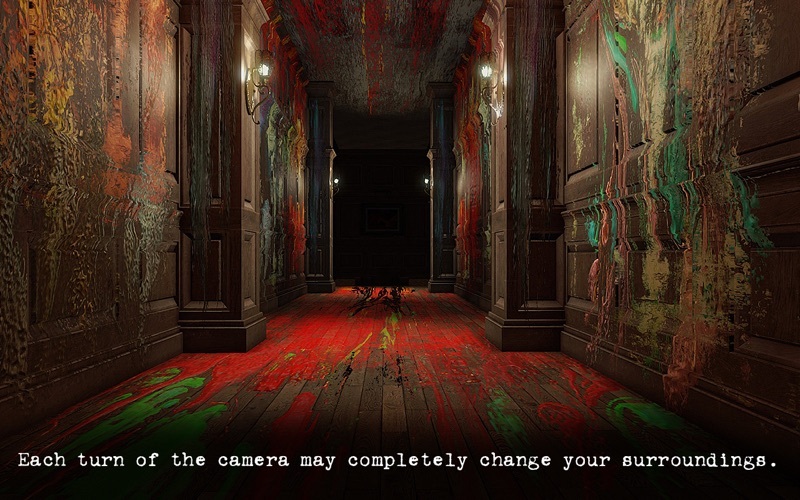 Unless otherwise indicated, "Layers of Fear" game is copyrighted by Bloober Team Inc. No part of the game may be used for any purpose other than indicated in the End User License Agreement. Therefore, reproduction, modification, storage in a retrieval system or retransmission, in any form or by any means, electronic, mechanical or otherwise, for any purpose other than indicated in the End User License Agreement, is strictly prohibited without prior written permission. 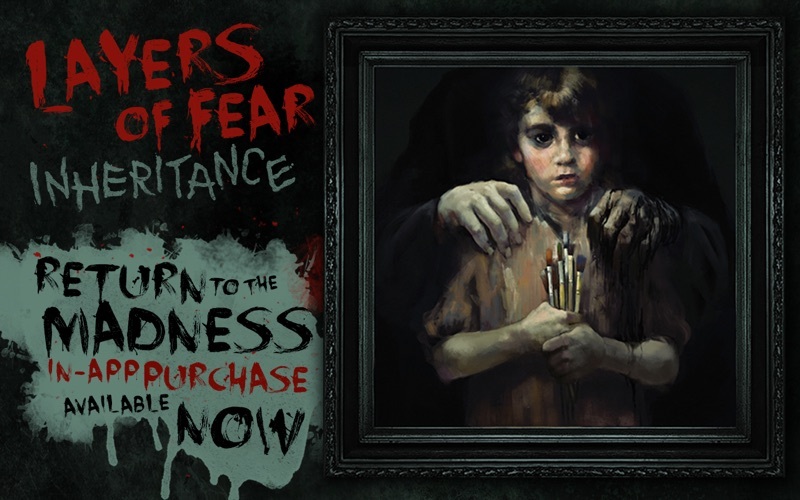 • Return to the madness with Layers of Fear: Inheritance, now available via in-app purchase!